For over twenty years, Josh Gottry has been working with the next generation of percussion students and has successfully established himself as a respected educator, an accomplished percussionist and an internationally recognized composer. He has worked extensively around the Phoenix metropolitan area as a pre-collegiate and university level educator as a faculty member at multiple institutions, as a clinician and within his private studio. 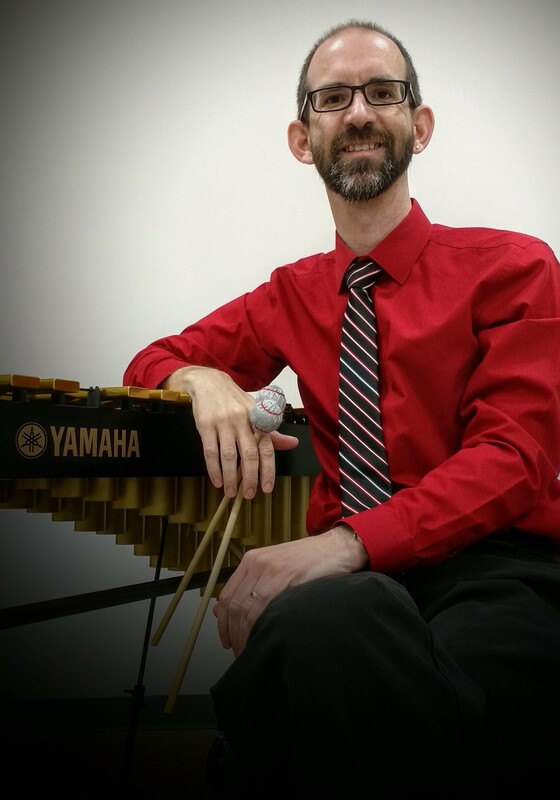 Mr. Gottry has presented clinics in the fields of music business, music technology, and percussion at multiple state PAS days of percussion, the Arizona Music Educators Association Conference, and the Percussive Arts Society International Convention. He is an ASCAP award-winning composer with over 100 published works, and his compositions have been performed throughout the world at schools, festivals and international conventions. He also serves as editor for “Rhythm!Scene,” a digital publication of the Percussive Arts Society.